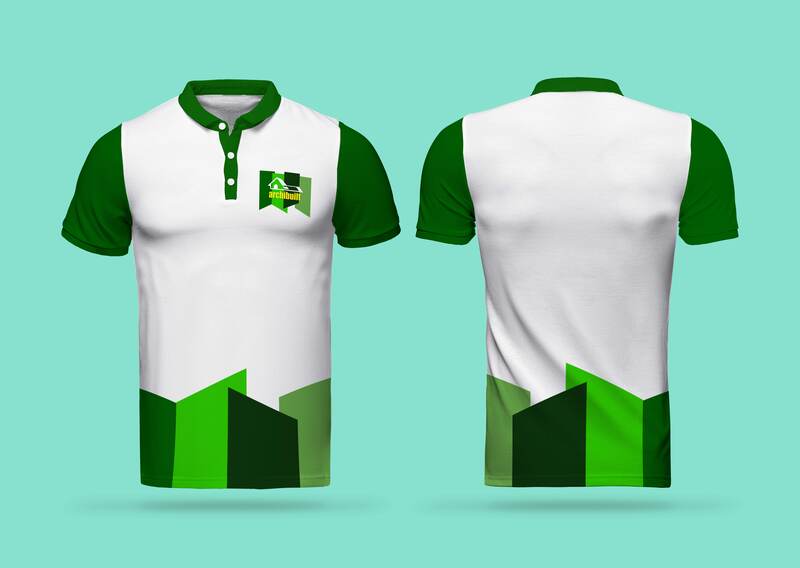 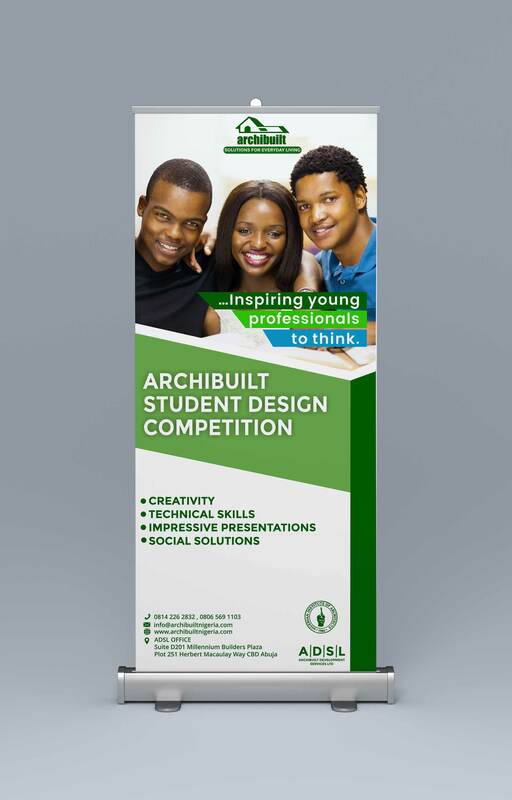 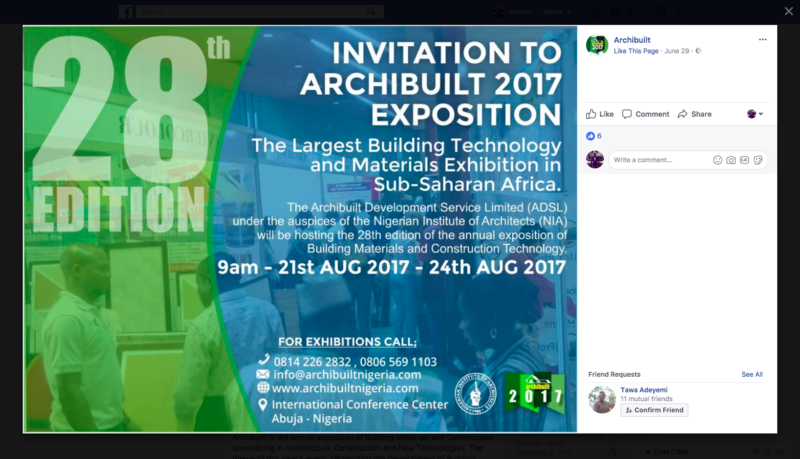 Silkbox was commissioned as the official Graphic design & Brand Communication/ Management partner for Archibuilt 2017, This years event which was concluded on the 24th of August was a success. 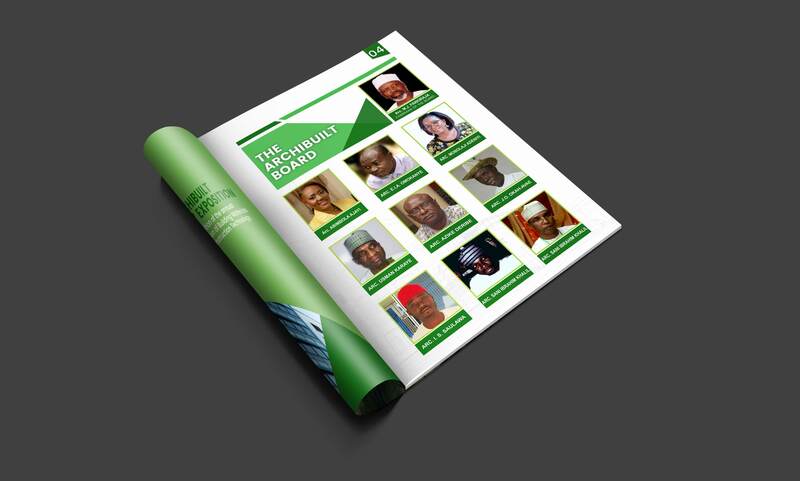 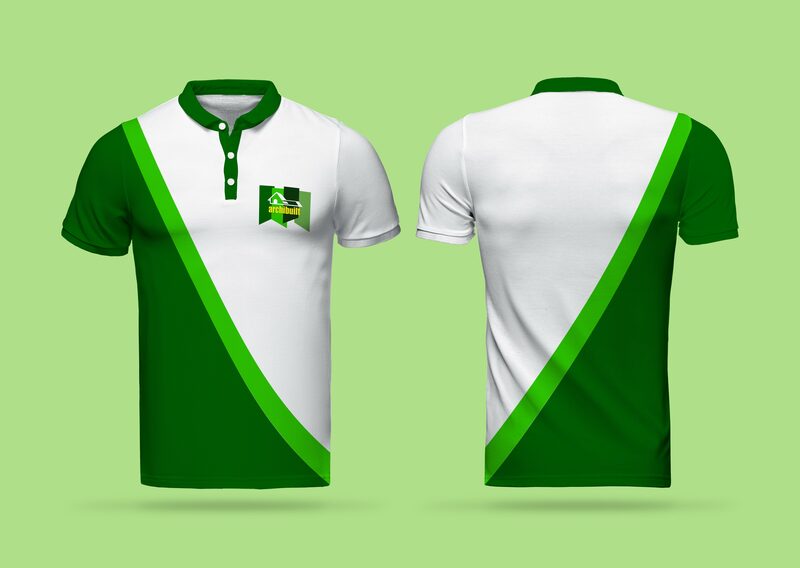 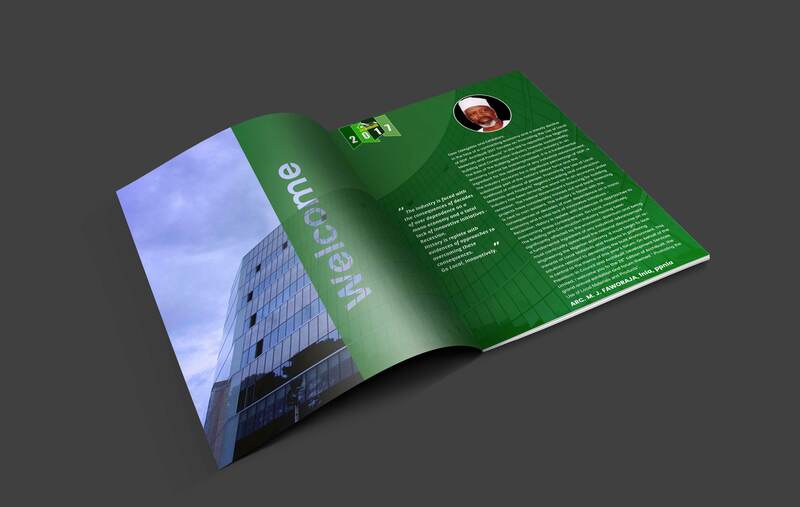 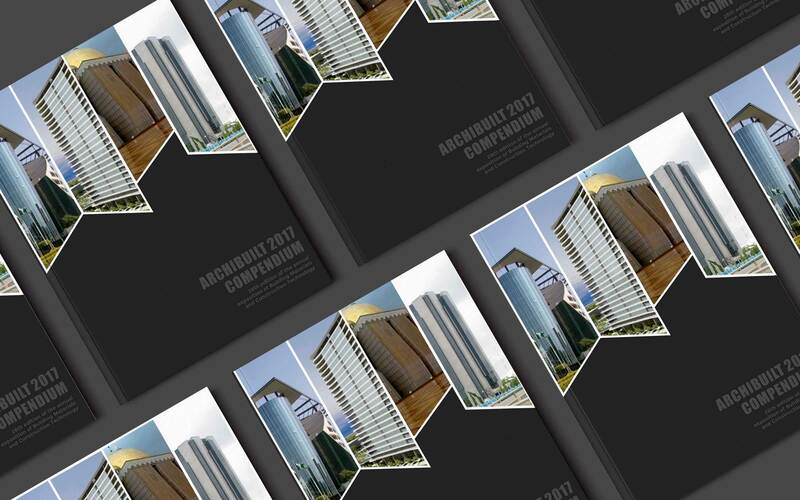 Some of the deliverables for this year was an outstanding brochure/compendium design, rollup banner designs and other promotional items. 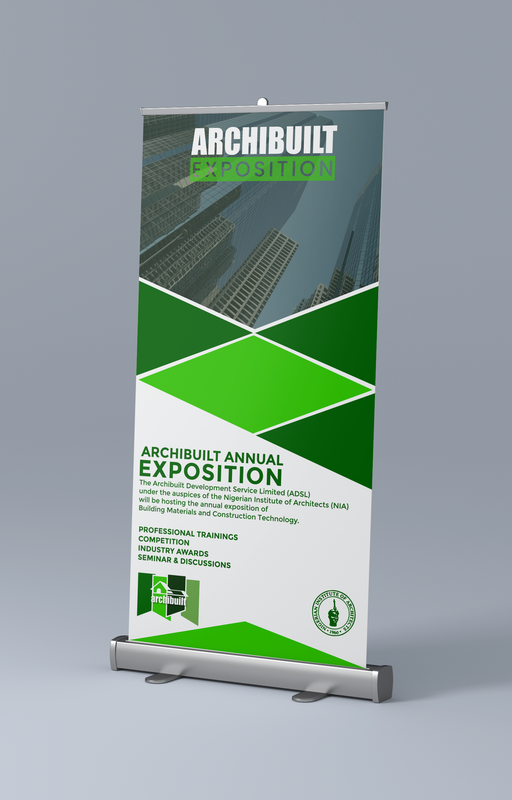 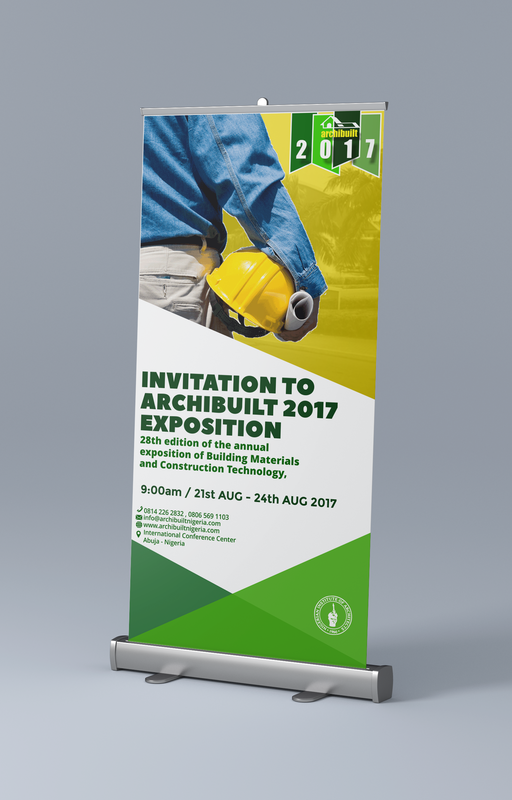 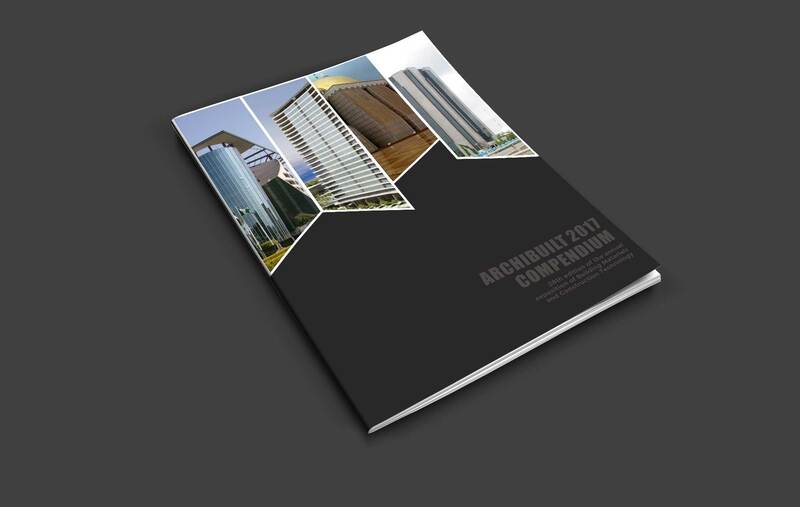 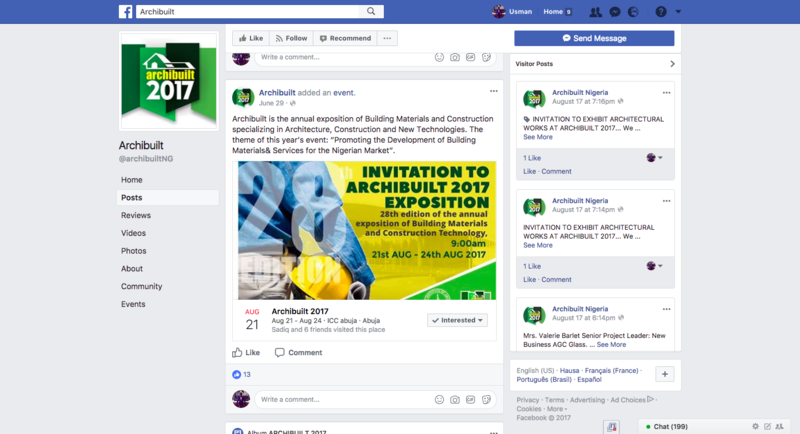 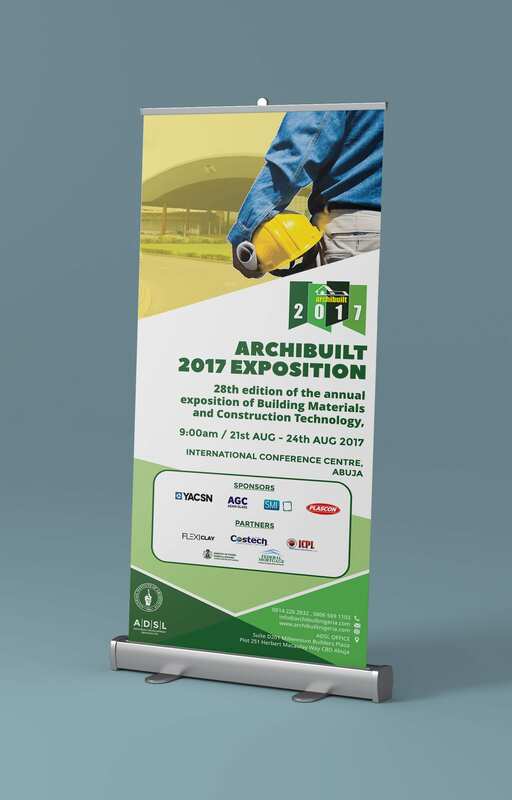 The 28th edition of ARCHIBUILT, the exposition of building material & construction technology hosted by the Nigerian Institute of Architects (NIA), took place from the 21st-24th of August 2017 at the International Conference Centre, Abuja, aimed at highlighting the efforts of the professionals, indigenous manufacturers, retailers, and the regulators to address issues in the ever-expanding development and construction sector.